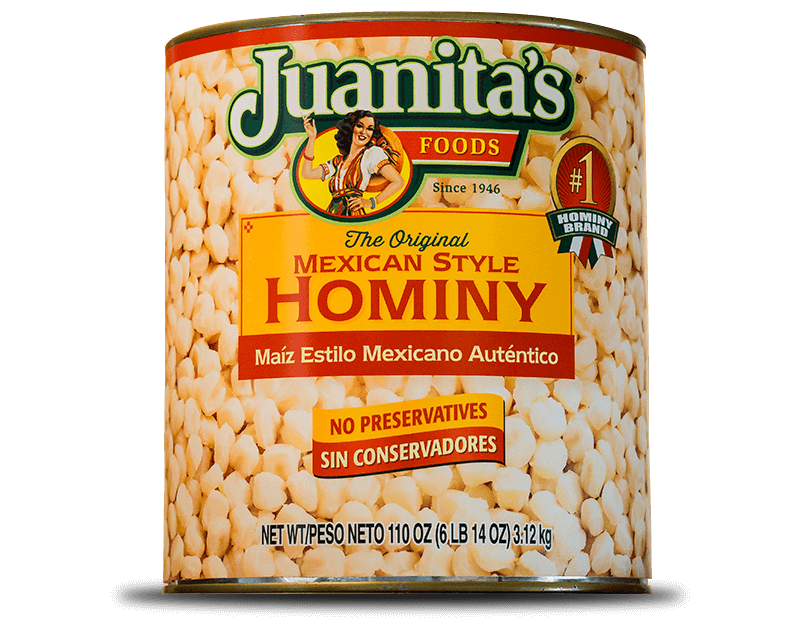 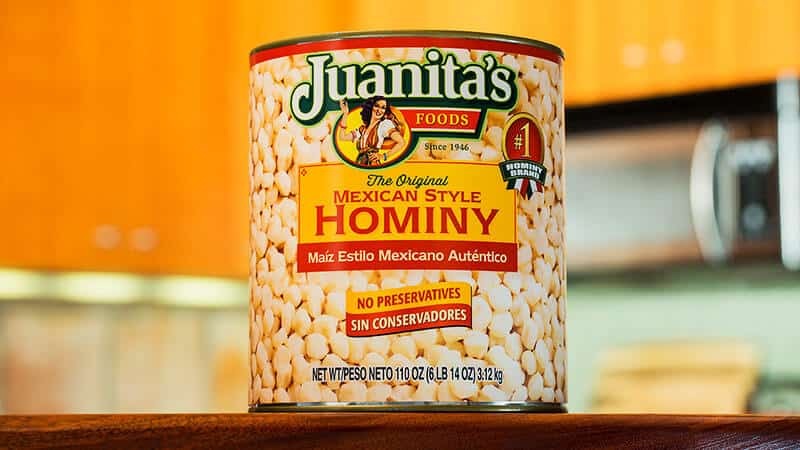 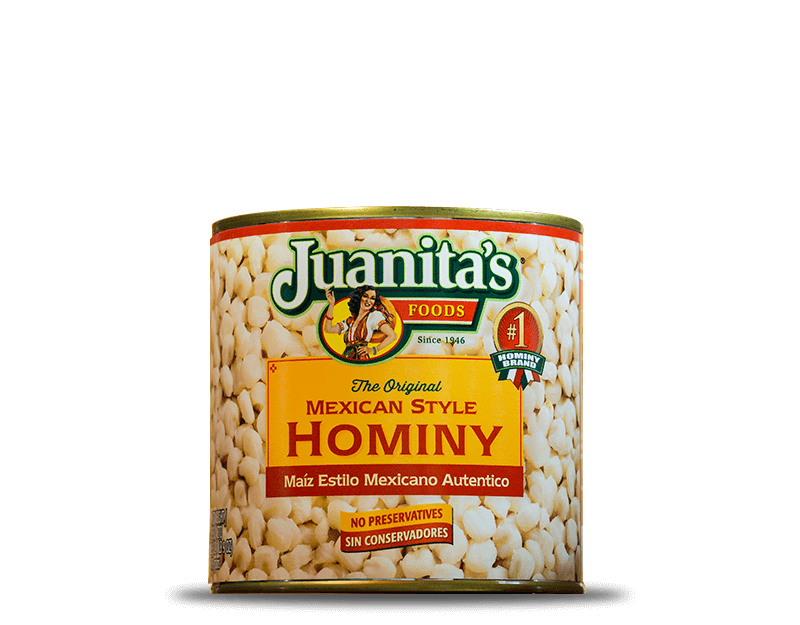 With high quality ingredients, Juanita has created a masterpiece of Mexican cuisine – Mexican-Style Hominy, ready to serve your family or everyone else! 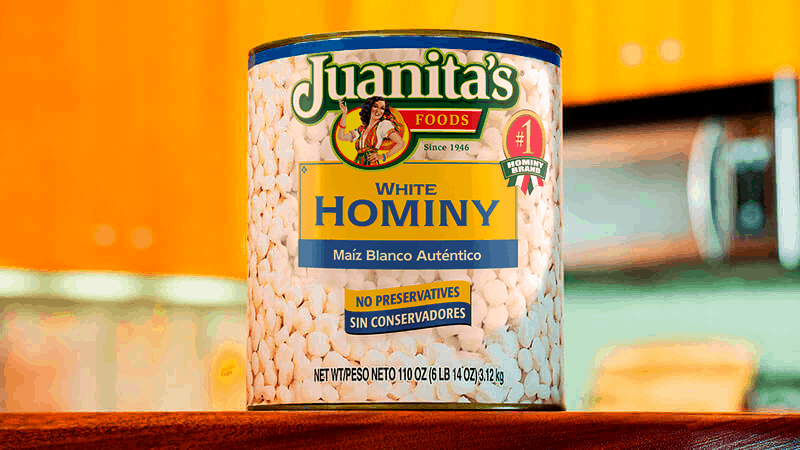 Anytime and every time. 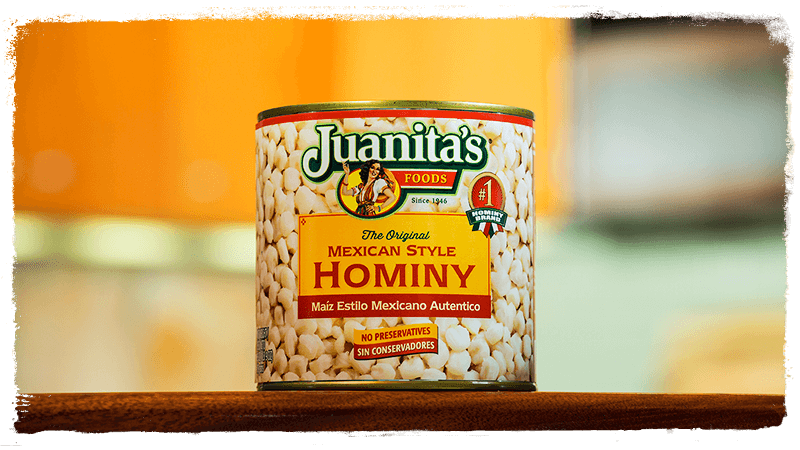 Following the original recipe, Juanita has given a different touch to a masterpiece of Mexican cuisine: White Hominy, ready to pamper your family, anytime and every time.